Govt of India Central Bureau of Investigation CBI Recruitment. 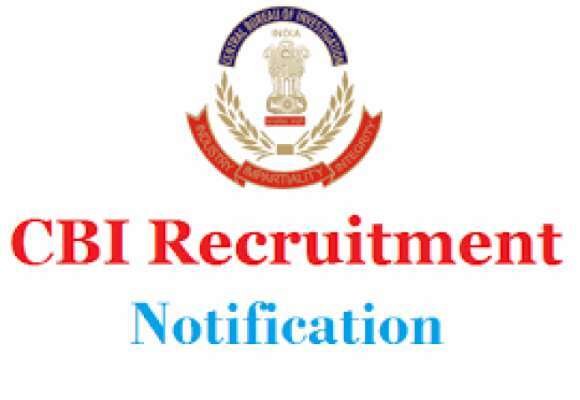 CBI recently published the official jobs notification for posts of Inspector jobs. CBI Invites applications for ENGAGEMENT OF INSPECTORS ON CONTRACTUAL BASIS IN CBI. All the interested candidates can apply for the vacant positions in the CBI. 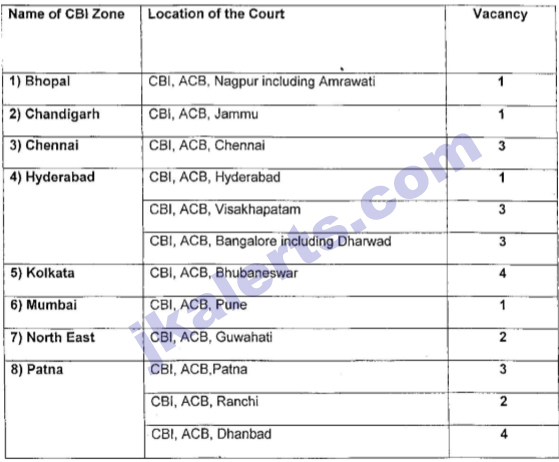 The CBI published vacancies for jobs aspirants of India. Interested Candidates The duly filled application, in the Proforma available on the CBI website, may be sent by Registered/Speed Post to Head of Zone, CBI, Chandigarh Zone, Sector-30 A, Chandigarh so as to reach on or before 12.09.2018. CBI intends to appoint Inspectors at various locations of CBI branches on contract for a period of 01 year or till the filling up of these vacancies either by Promotion or by Deputation, whichever is earlier @ monthly remuneration of Rs. 40,000/-. The duly filled application, in the Proforma available on the CBI website, may be sent by Registered/Speed Post to Head of Zone, CBI, Chandigarh Zone, Sector-30 A, Chandigarh so as to reach on or before 12.09.2018. The applications received after last date will be summarily rejected. Last Date: All the interested eligible candidates can apply before 12/09/2018. For CBI Upcoming jobs notifications Selection Lists and Results update Free Job Alerts and Updates for both Fresher and Experienced Candidates. Keep Visiting Jkalerts.